One of my favourite brands from Sweden, Monki, now offers online shopping. I am most excited about The Karolina jacket below. Simplistic with cheap prices and international flare, Monki is not a brand to be missed. Everything is so cute from each piece down to their whole look and styling! Check out my open love letter to Monki from last summer. 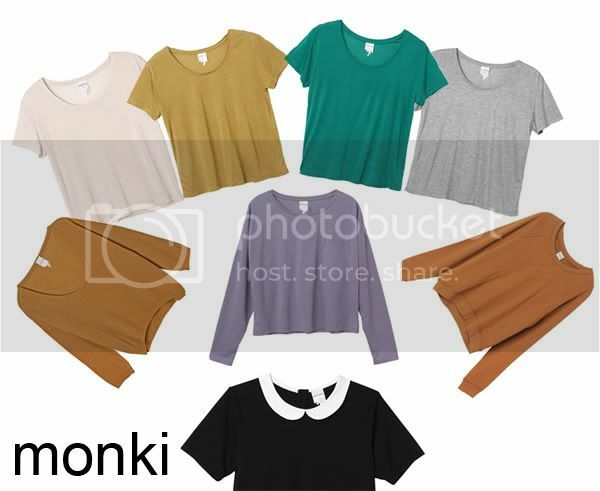 My only itty-bitty recommendation for Monki designers? Less polyester, more natural fabrics. oh my god, YES!! i miss monki so much.